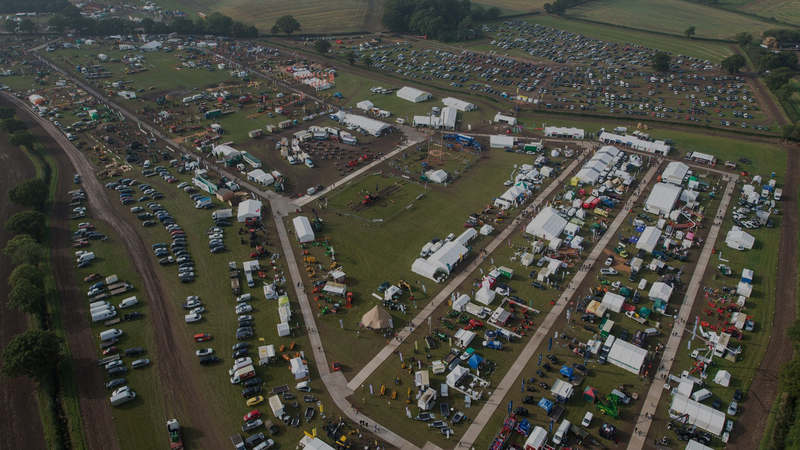 APF Exhibition-Ragley Estate-Warwickshire - the UK’s largest forestry and arboricultural exhibition is returning to the same location as its hugely successful 2016 event. arboricultural, fencing and biofuel exhibition. 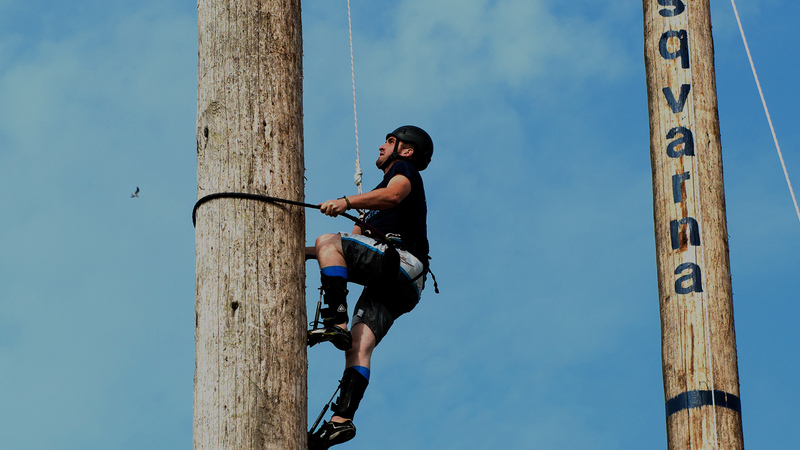 APF 2018 is the UK’s largest forestry, woodland, arboricultural, fencing and biofuel exhibition. 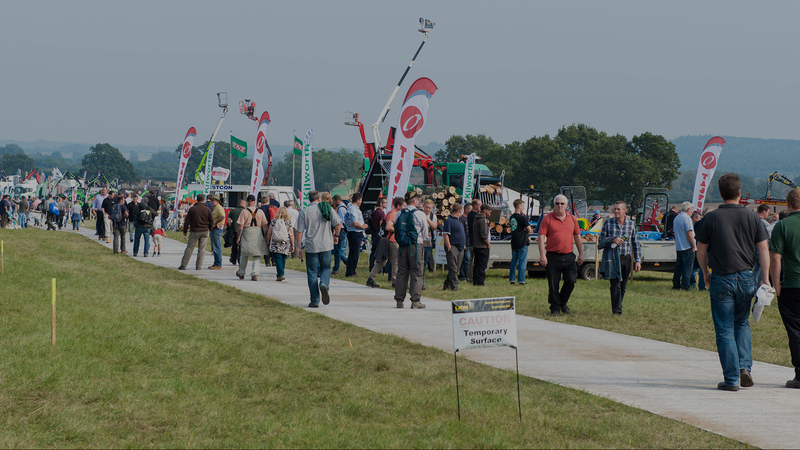 The APF Exhibition is the UK’s largest forestry, woodland, arboriculture, fencing and biomass show. 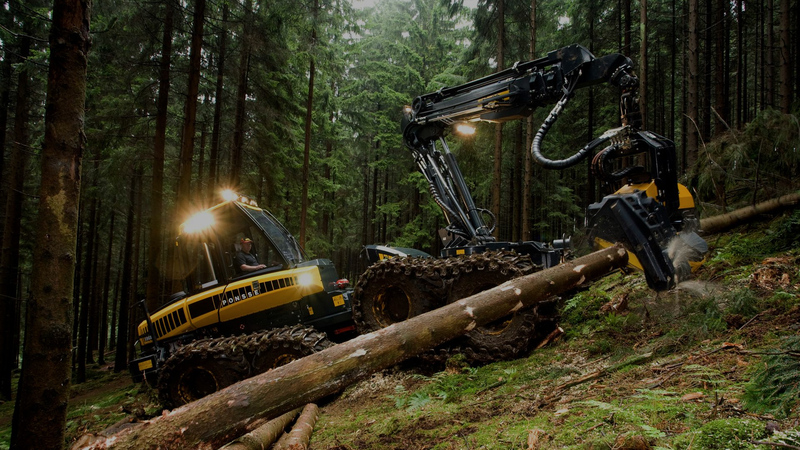 The show caters not just for the forestry, woodland and tree care industries but also fencing and is of significant interest to the farming industry with lot of machines and equipment designed for small woodlands and for adding value to small parcels of timber and individual trees. 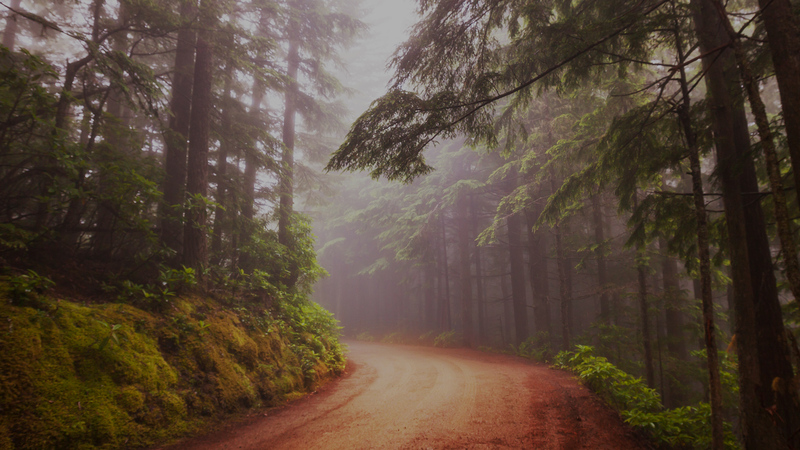 Producing and utilising timber as woodfuel whether as firewood or woodchips is also strongly featured as are biomass boilers.